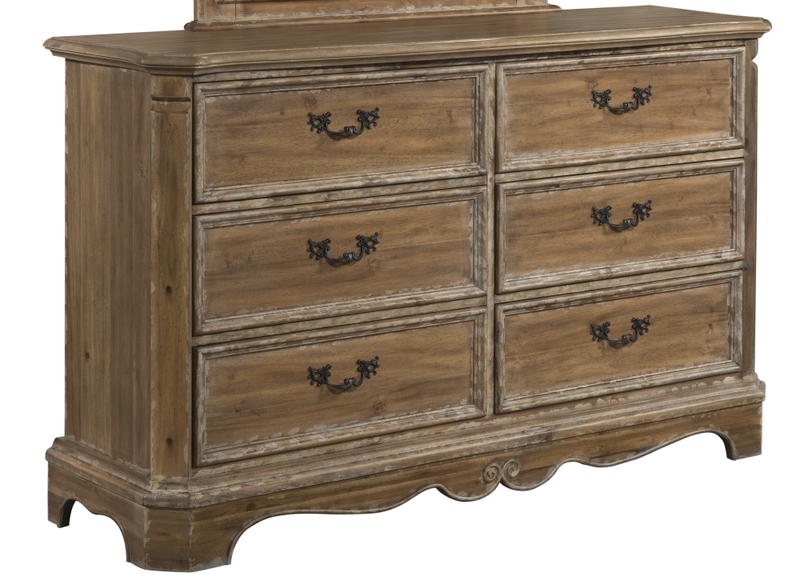 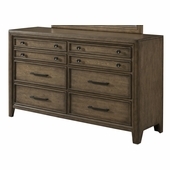 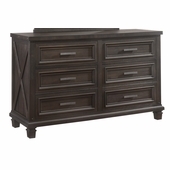 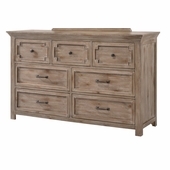 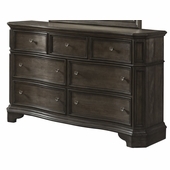 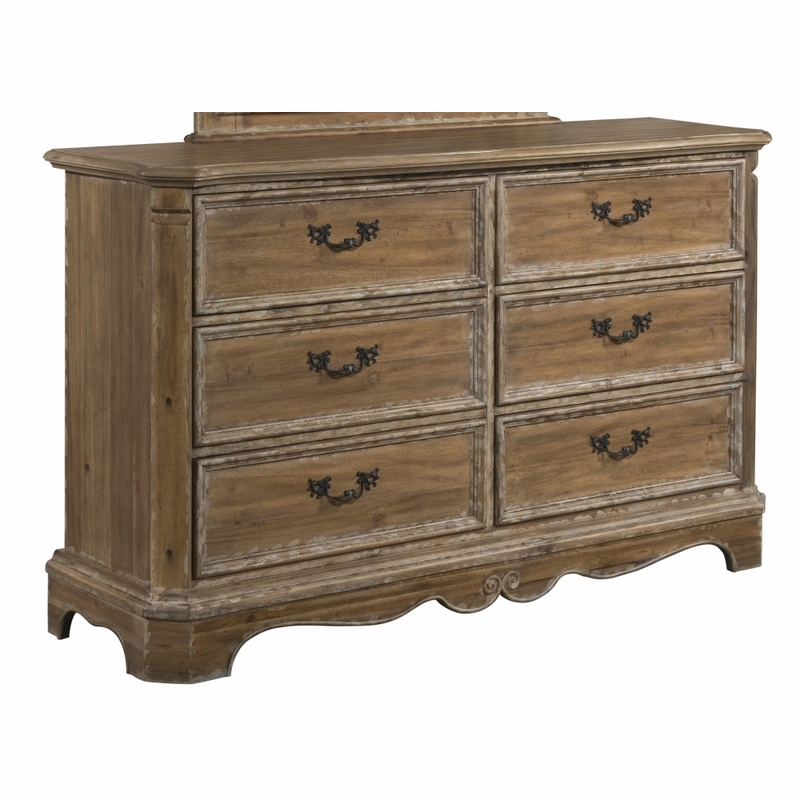 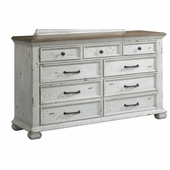 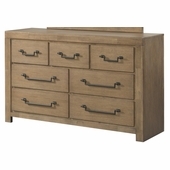 Cottage Charm Dresser by Lane offers tantalizing Old World Rustic styling. 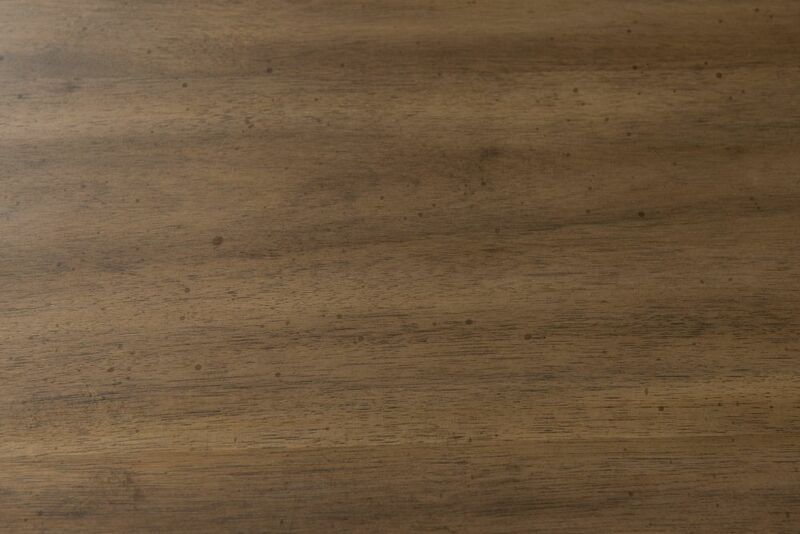 The acacia veneers are emphasized by a Sherwin Williams Rustic Wheat finish w/ Powder Flour Emulsion highlighting. 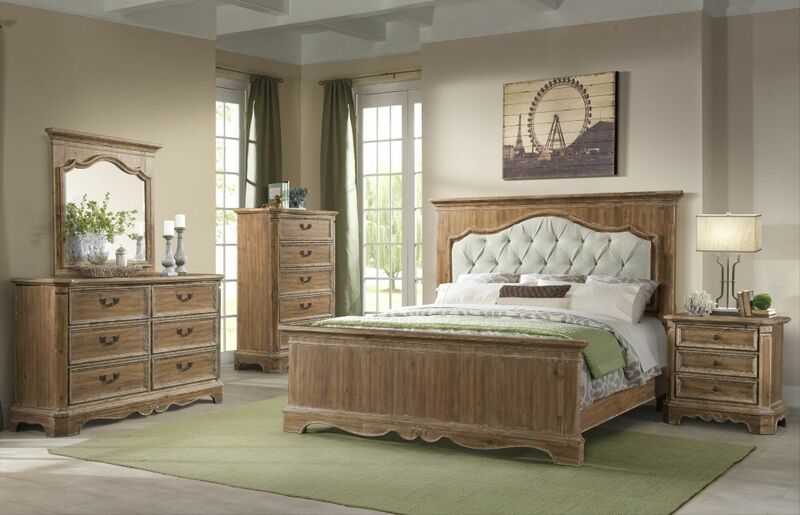 The dresser offers attractive elements such as a serpentine tops, picture frame drawer fronts & decorative canvas leaf accent hardware pulls. 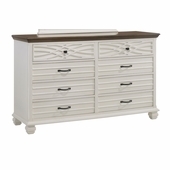 Include easy opening full extension drawers with snag free interiors that provide great storage. 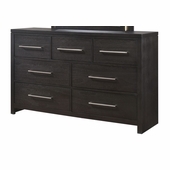 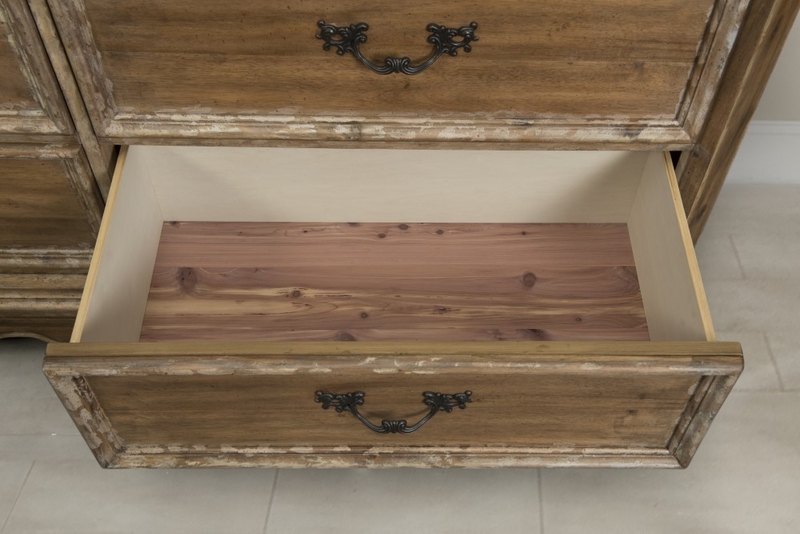 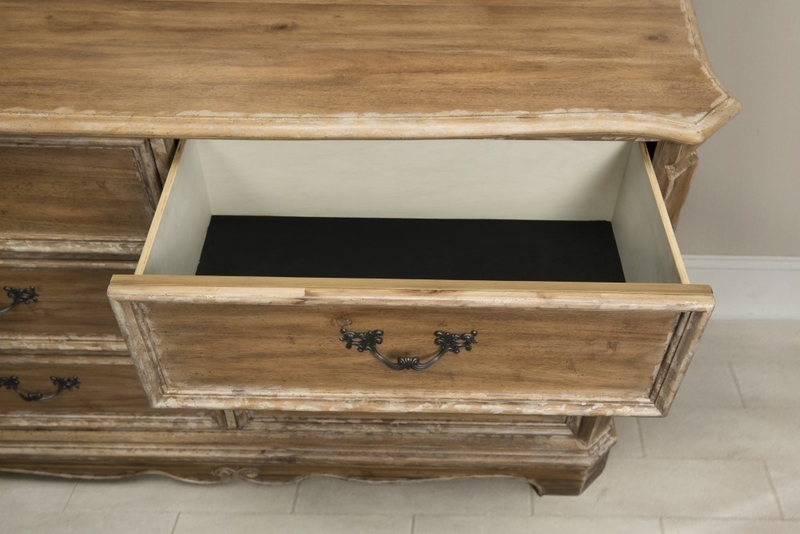 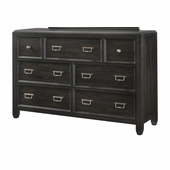 All bottom drawers are luxuriously cedar lined.